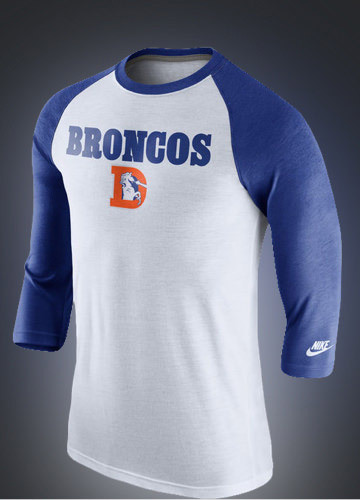 Get your team apparel, merchandise, headwear and gear for the season. 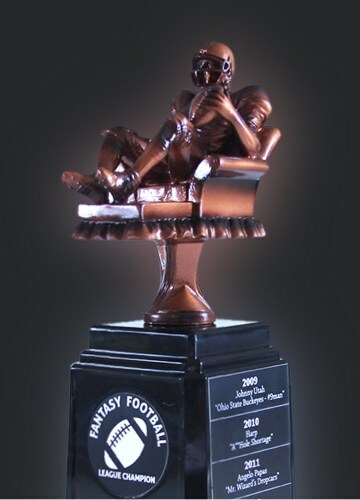 Represent your hard-earned victory with the best Fantasy Sports Trophies ever made. 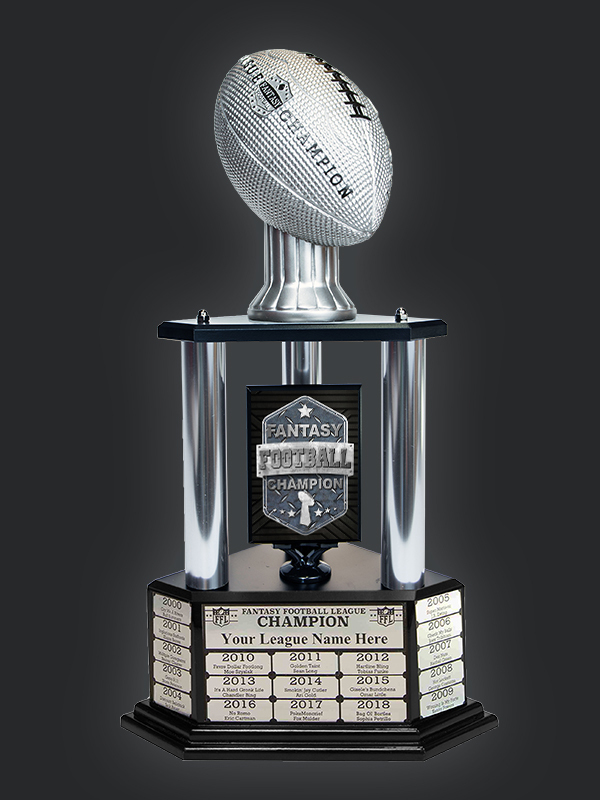 Customize your trophy by size, color, and trophy topper... with over 1000 trophy combinations to choose from. 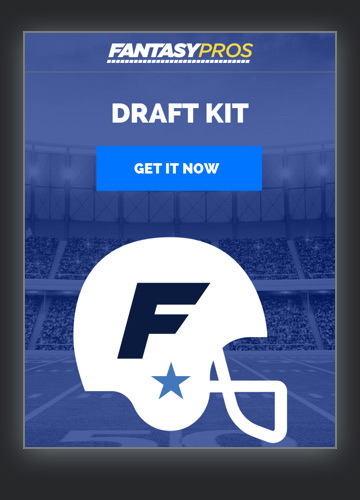 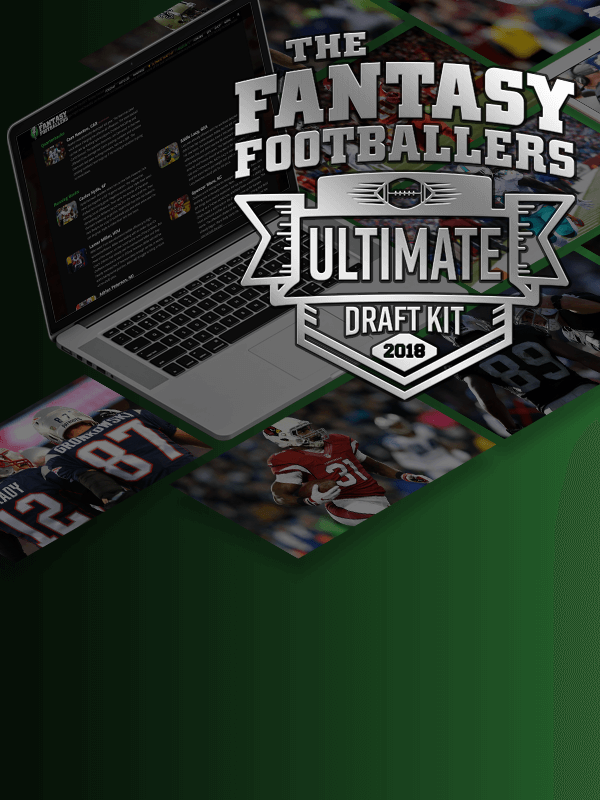 Championship Belts, Rings, Trophies & Live Draft Boards – Your Fantasy Sports Superstore! 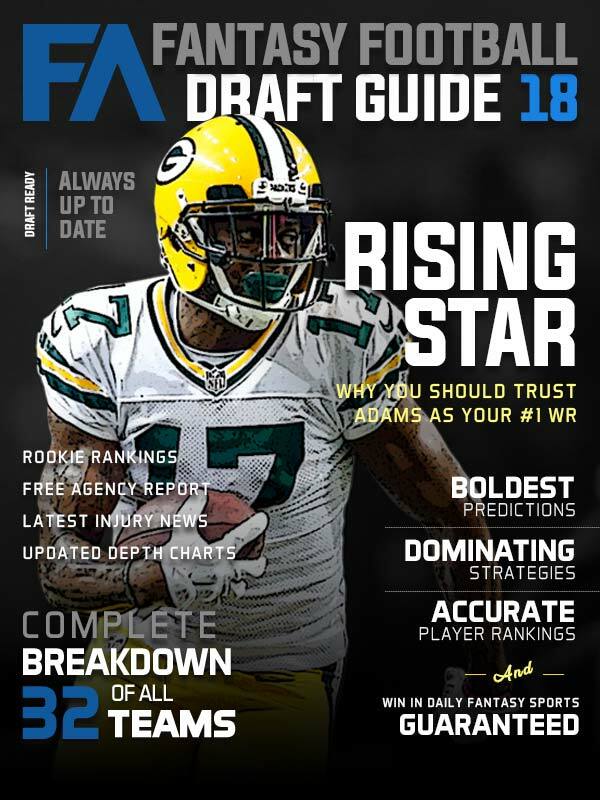 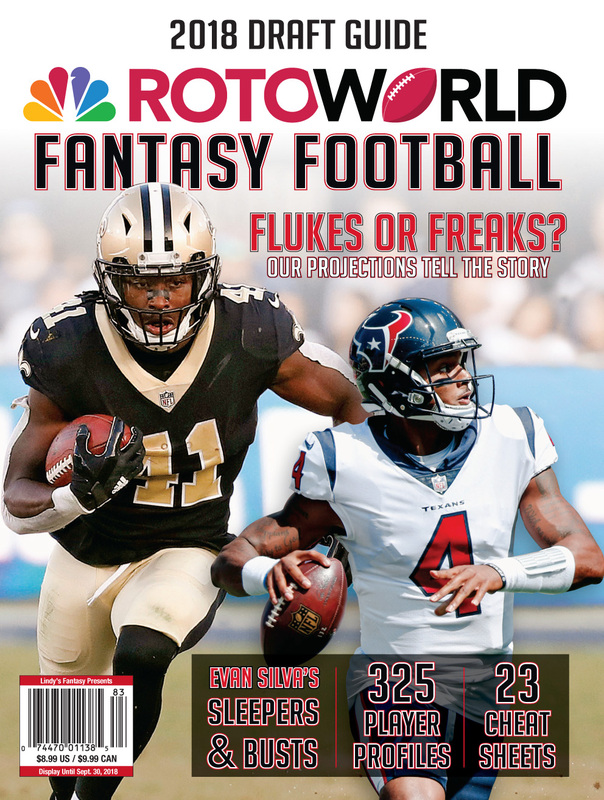 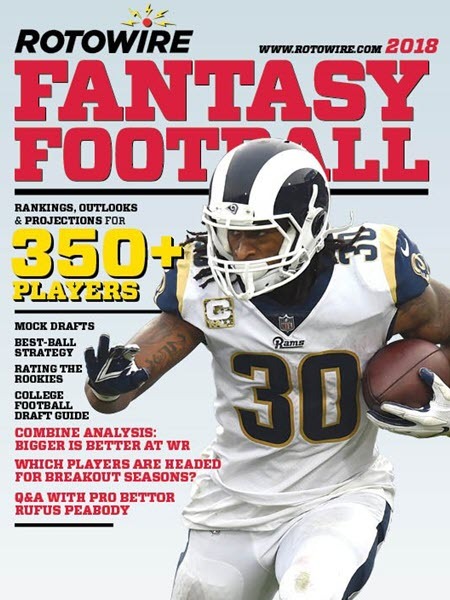 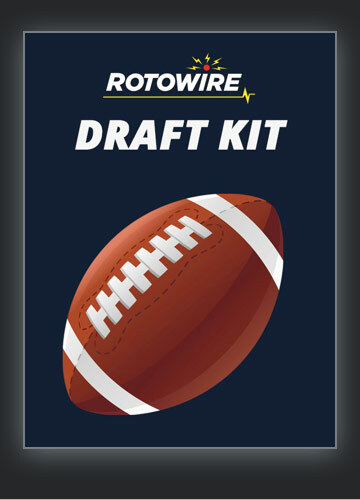 The RotoWire fantasy football magazine will make you the most prepared person at your fantasy draft. 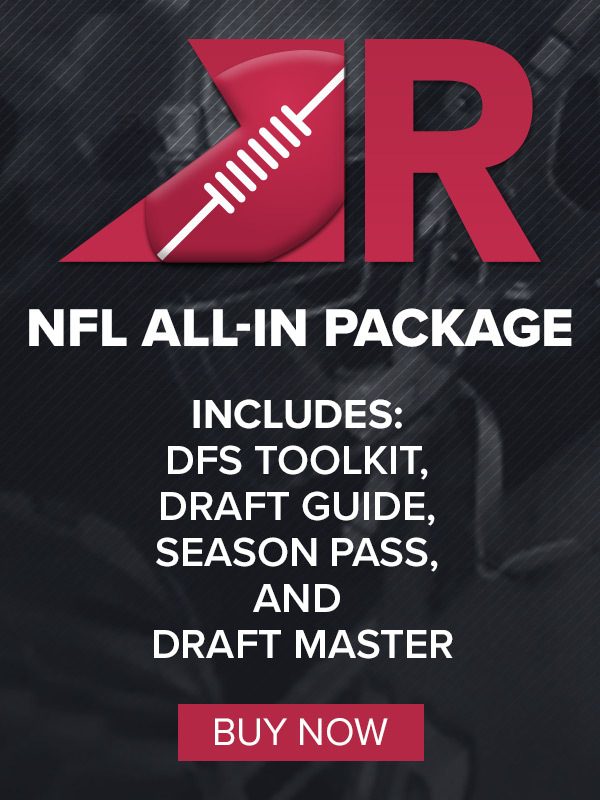 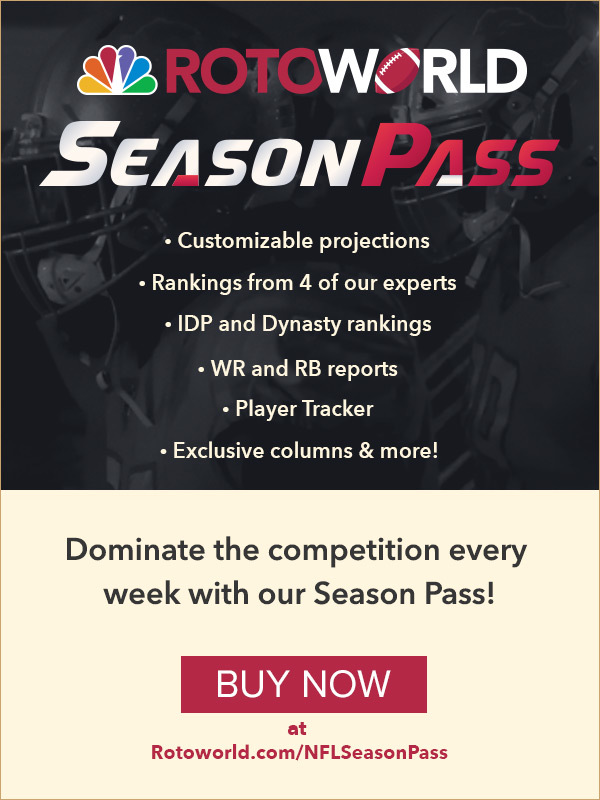 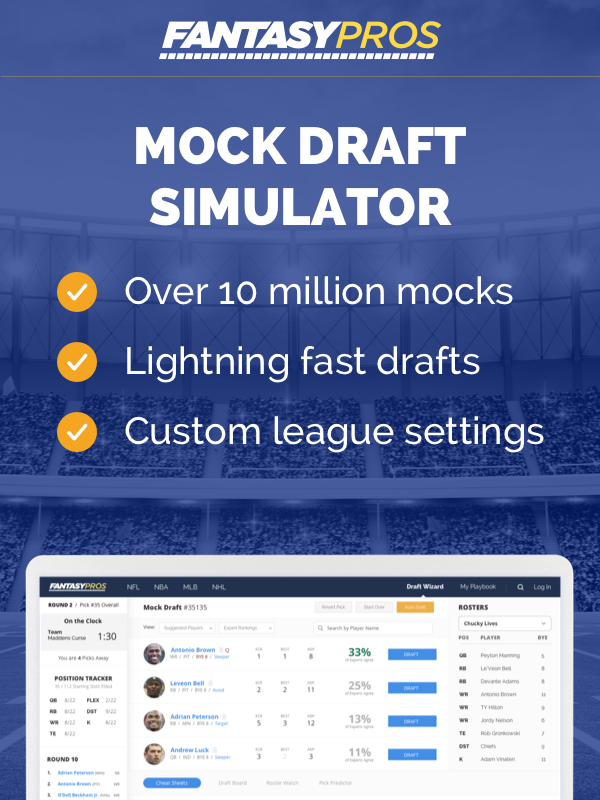 The Season Pass includes Customizable Projections, Rankings from four of our experts, IDP and Dynasty Rankings and much more! 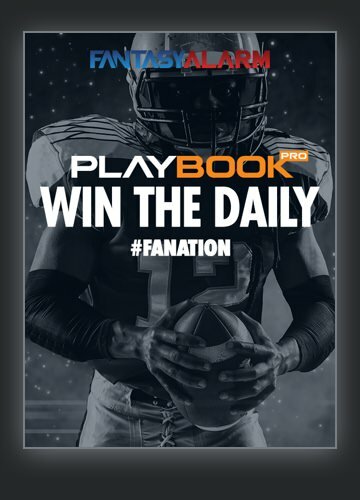 The Playbook Pro Featuring Analysis, Rankings and More. DFS or Seasonal Player, We Have You Covered! 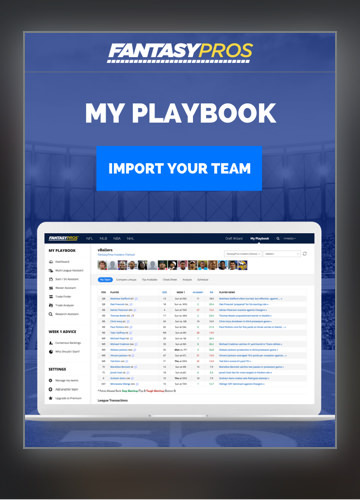 Import your team to My Playbook for custom start/sit, waiver wire and trade advice. 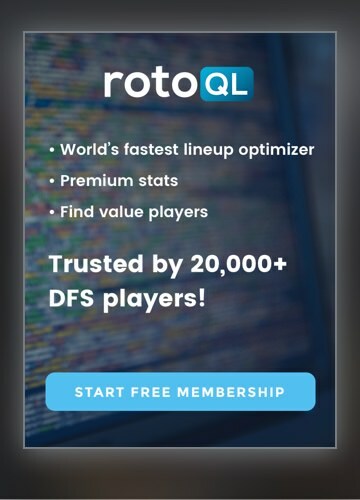 It’s FREE to import! 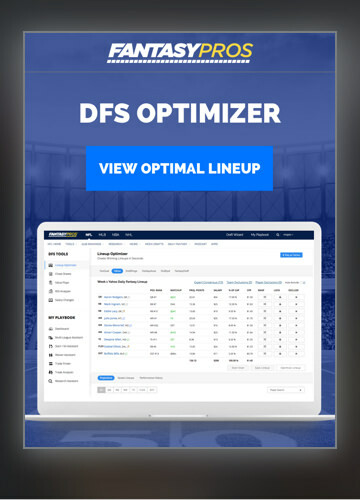 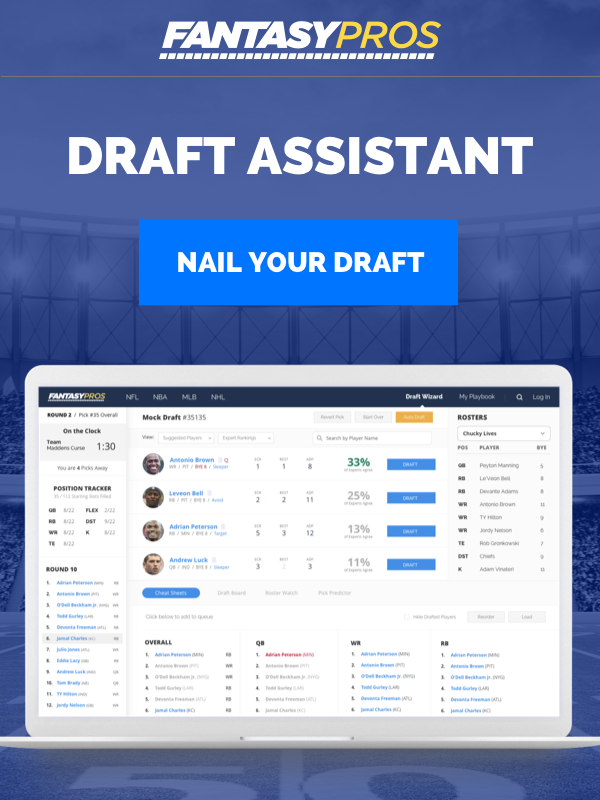 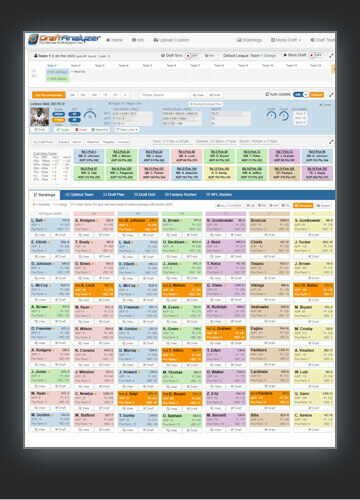 Improve your daily fantasy football game with helpful tools like the RotoWire NFL Lineup Optimizer. 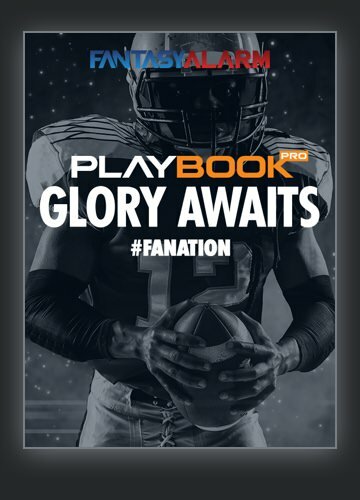 The Playbook Pro Features Analysis, Optimals, Rankings and More. 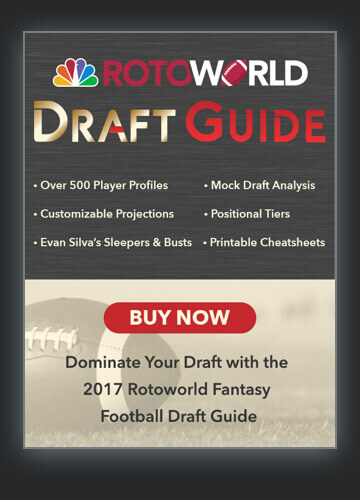 Your Playbook to stay in the cash.